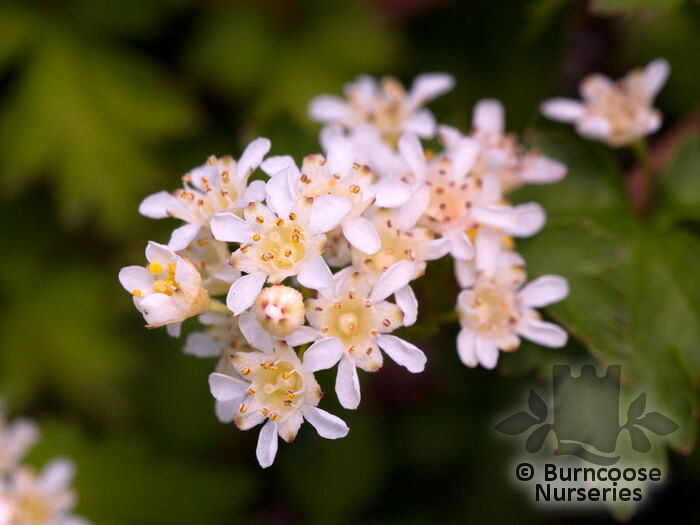 Thicket-forming shrub with starry flowers. Additional Features	- Good to know - grow for their attractive leaves which give good autumn colour. Commonly known as: Lace shrub.